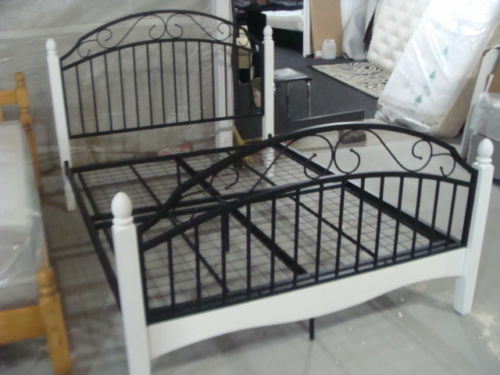 The stunning Solent bed frame is both stylish and simple, made from wood with sturdy metal support rails. 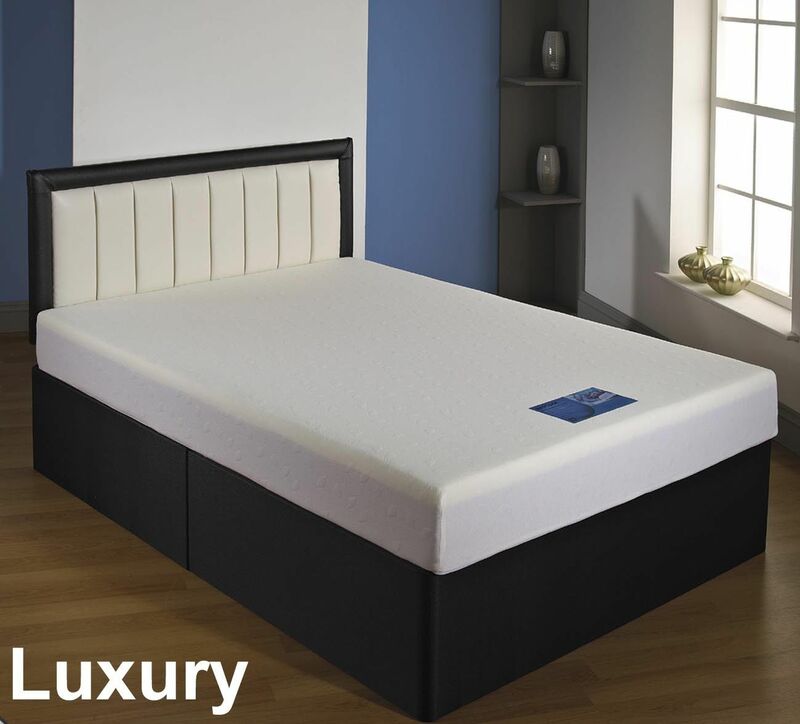 Traditional elegance meets modern charm with the Solent Wooden and Metal Bed Frame. 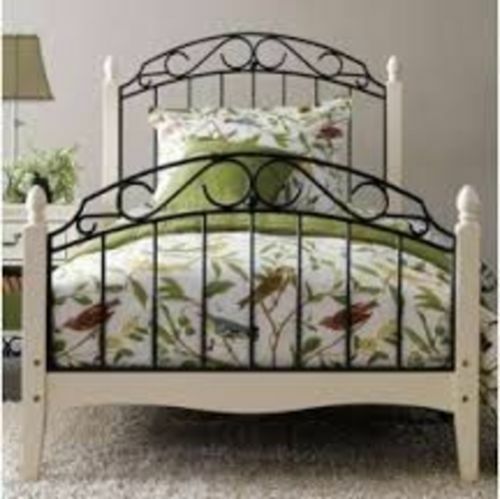 Made from a mixture of sturdy wood and metal, this bed has a timeless look that will stand out in any bedroom. 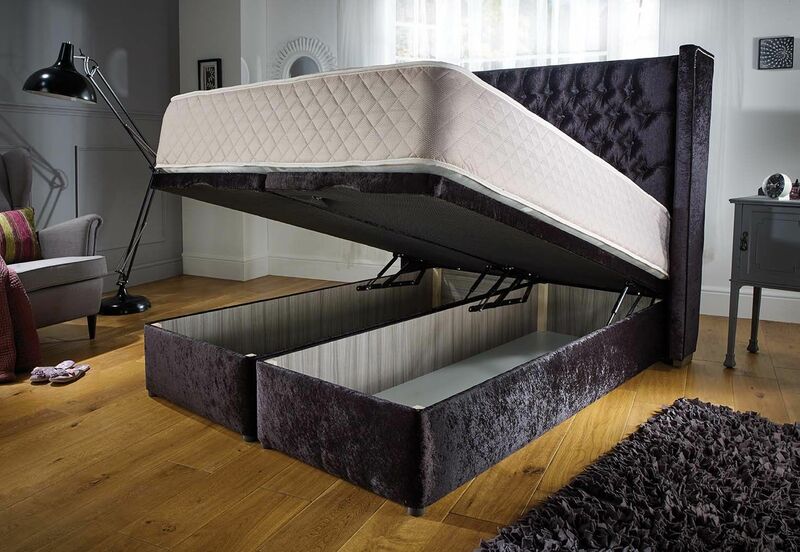 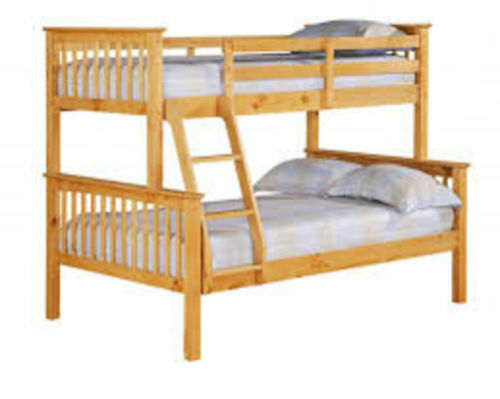 Choose from a single, double or kingsize bed to suit your room space.